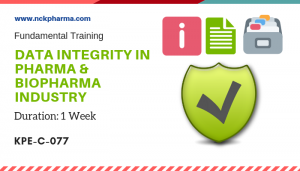 Data Integrity is gaining importance day by day in the pharmaceutical, biopharmaceutical and medical devices industry. 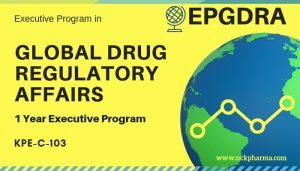 In cGMP, with both the FDA and European Regulatory Agencies placing a high degree of focus on the subject. 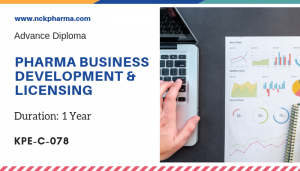 This online course will help to understand the concept of data integrity, interpreting expectations, understanding major data integrity issues practically to avoid future mistakes. 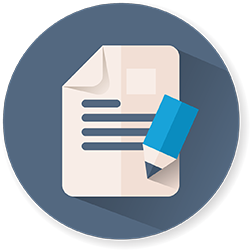 Course is also focused in detail regarding audit trail. 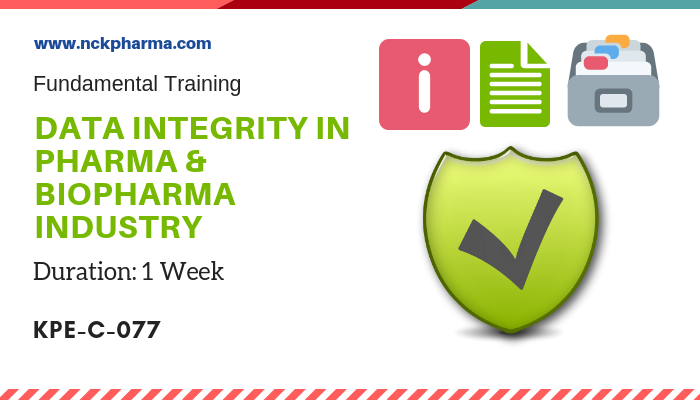 The 1 Week short Certification course is designed to provided comprehensive understanding on data integrity in pharmaceutical and biopharmaceutical industry. Personnel who involved in internal audit.